Cinematheque 2/23-26: Don Hertzfeldt in person, Chaplin’s Gold Rush, Oedipus Rex & more! 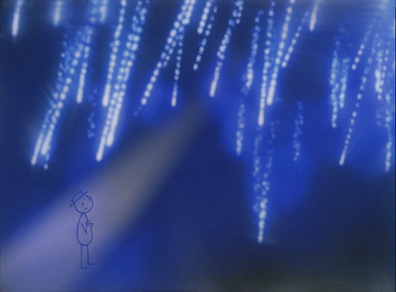 Oscar-nominated animator Don Hertzfeldt appears in person on Friday night! This entry was posted in Art News, arts, film, ohio, shows, theatre and tagged art news, CIA, Cinematheque, cleveland, cleveland institute of art, don hertzfeldt, east boulevard, film, oedipus rex, ohio, show, special admission, theater, theatre, tyrone guthrie. Bookmark the permalink.